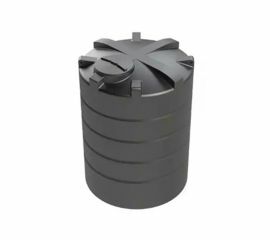 Our single skin tanks are perfect for water storage tanks. Great for domestic or agricultural use, they are available in a selection of sizes to hold up to 10,000 gallons of water. Whether you are needing to store water for external properties or other water supplies, water storage tanks are an ideal storage solution. 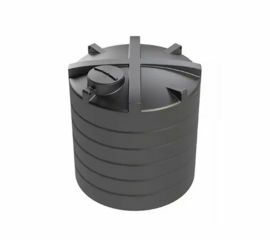 Deso storage tanks are manufactured in the UK from a high-quality polyethylene material. They comply with legal requirements and quality standards, with a 10 year manufacturers guarantee. They have fork lift access points and a crane lifting lug for ease of transport. We keep a comprehensive range of stock available at our depots across the country, with a quick and efficient delivery or collect in store service. If you have any questions regarding the best water storage tank for you, any of our products or our service then please feel free to contact a member of the McVeigh Parker team who will be happy to help. Otherwise, shop below for your perfect water storage tank.